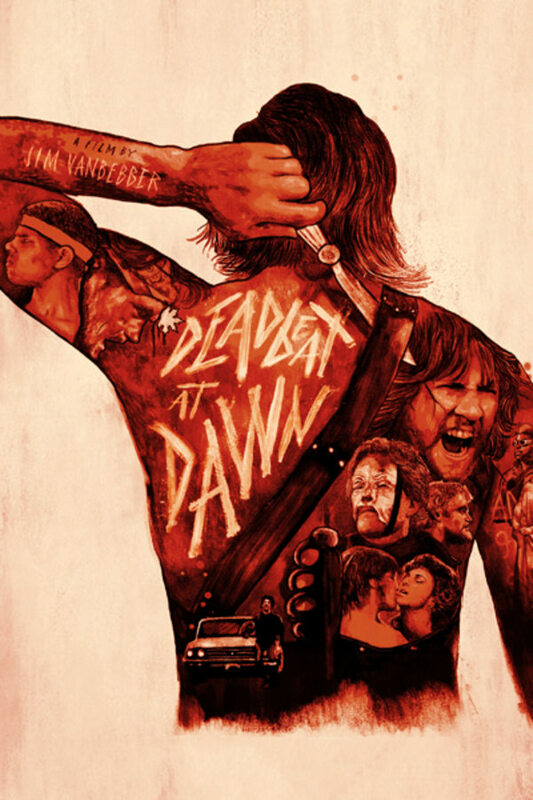 Written by, directed by and starring Van Bebber, Deadbeat follows the story of Goose - a gang leader whose girlfriend is brutally slaughtered when he attempts to leave the thug life behind. Pulled back into the gang, who've now formed an uneasy alliance with the thugs that butchered his girl, Goose sees an opportunity to exact his brutal, deadly revenge. The most amazing thing I've ever seen. Mystery science theater worthy. Hilarious!!! an absolute gem. a must see 80s low budget horror. If you liked Troma’s “ Combat Shock” by Buddy Giovinazzo you’ll absolutely dig this movie. It has all the cheese fights, bad acting and fake blood one could ask for.